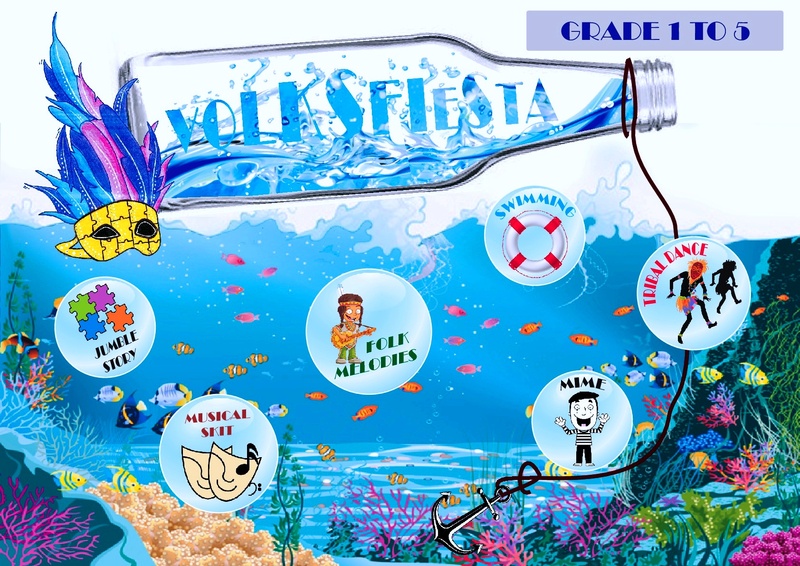 ​Our theme this year is ‘Zest’ (Simple Pleasures). 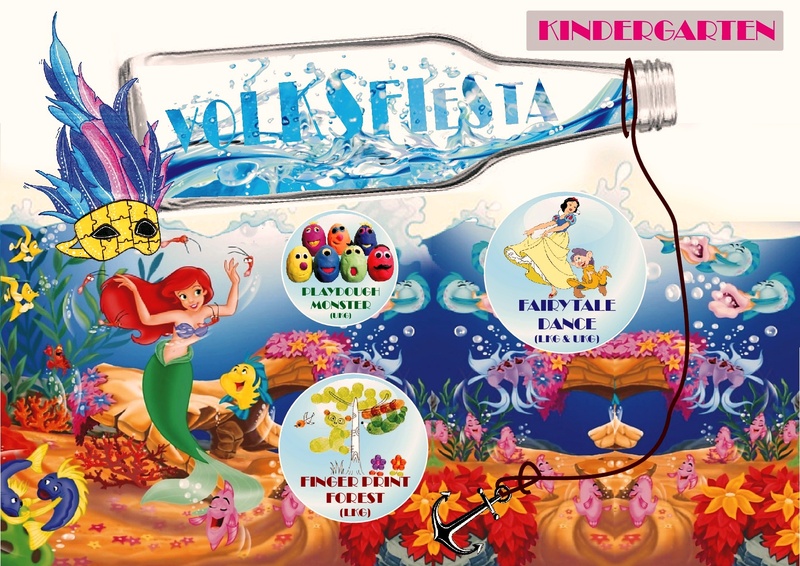 “The great essentials of Happiness in life is something to do, something to love and something to hope for” . 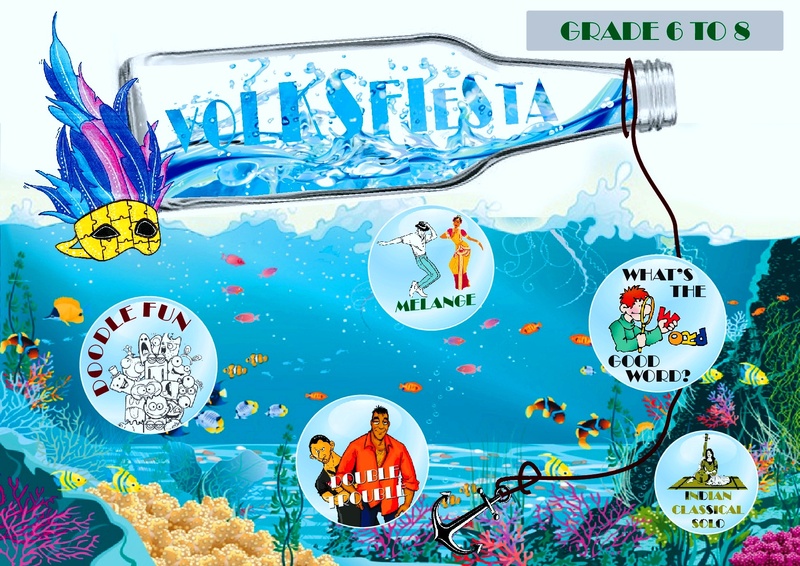 Volksfiesta strives to explore these simple solutions and more in our people’s fest which is focused on zest with some invigorating competitions for Kindergarten to Grade12. 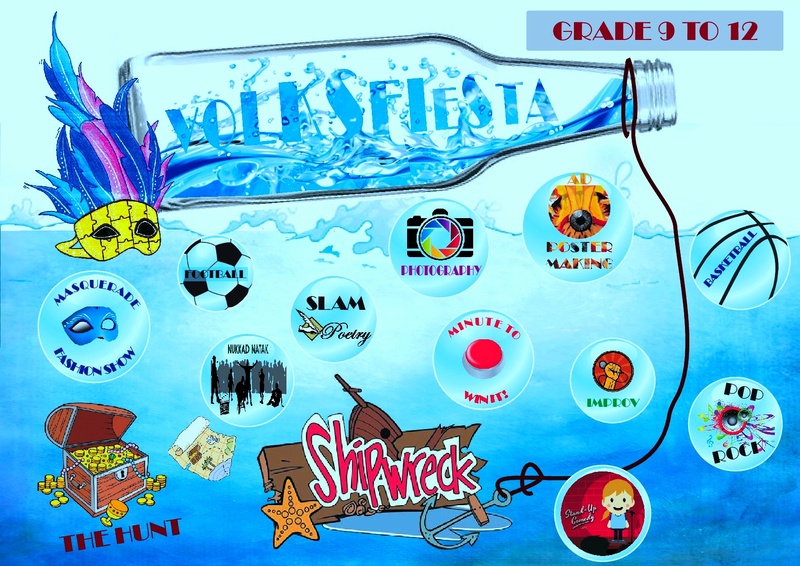 Volksfiesta presents an opportunity to showcase talents and build on excellence through competition with the best. 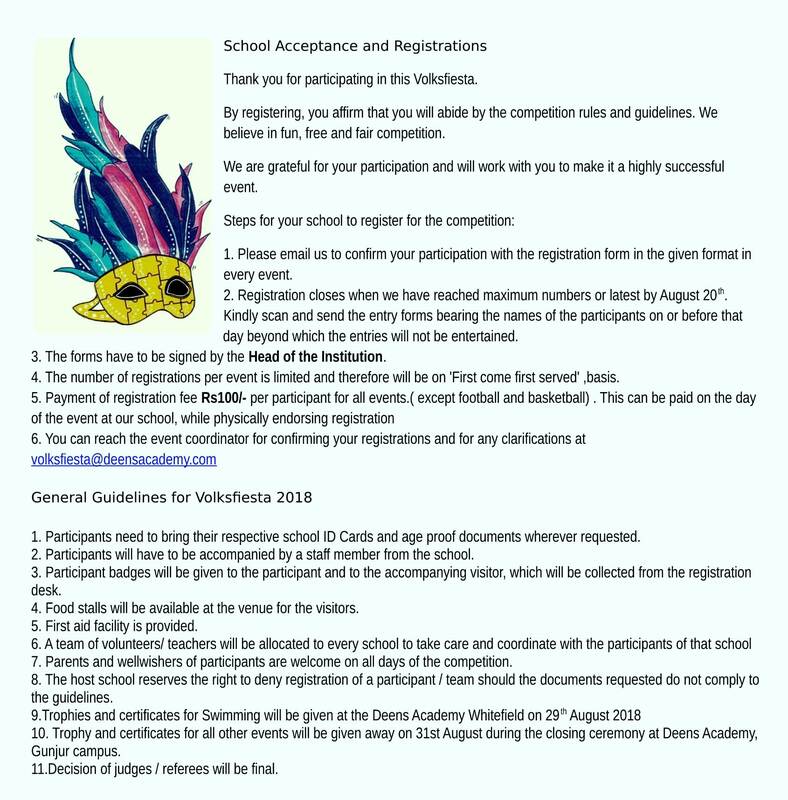 The Deens Academy invites you to compete with your best and the brightest contingent for the assurance of taking back the glory symbolized by the ‘Volksfiesta Trophy’, on Friday the 31st of August 2018 at TheDeens Academy, Gunjur campus .